Fly fishermen are a funny group of people. Author Jim Harrison has a story about a coyote watching the weird human “standing in a river waving a stick.” We try to fool creatures with brains smaller than a pea with bits of fur, feather and synthetic materials lashed to a hook. When we do actually manage to land a couple of trout, we like to point out how “smart” the fish are in this river or that stream and how it was necessary to use just the right fly pattern in just the right size. Reality is often much different. Trout are simple animals and respond to simple positive and negative triggers found in our favorite fly patterns. They do not think about why they want to eat any given fly, nor do they scrutinize the pattern and “decide” not eat it. Usually flies are refused by trout because they lack a simple trigger that stimulates a fish to eat because of a resemblance to the current natural food source found in the largest numbers. There are thousands of available fly patterns, and commercial fly tyers have become increasingly creative in recent years. However, even the most outlandish patterns are often based on simple fly patterns that have been around for decades. These “old” fly patterns still catch plenty of fish. At our fly shop, we like to say there are flies that catch fish and there are flies that catch fishermen. It is perfectly acceptable to experiment with different flies, and it is fun to fish a new pattern, especially one of your own creation. But, it gets old quickly when you are changing flies every five minutes while your buddy is crushing fish after fish on a pheasant tail nymph that’s been in use for the past hundred years. 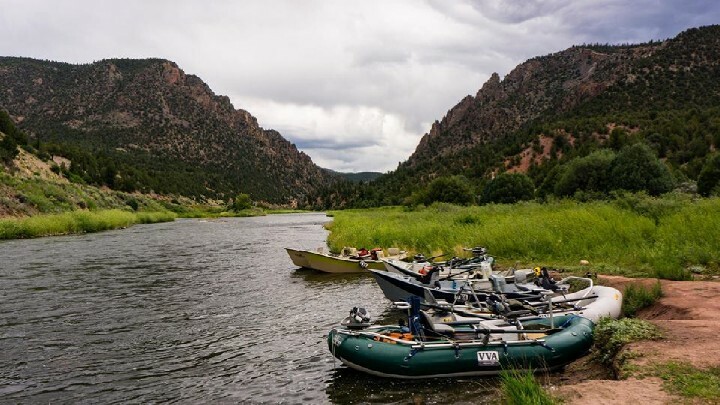 Most fly fishermen would be better off carrying a deep selection of simple and time-tested patterns in a wide variety of sizes rather than constantly experimenting with the latest, greatest and unproven patterns that sport bells, whistles and headlights. Again, trout are simple creatures and respond well to simply tied flies that correctly match, in order of importance, the size, shape and color of natural food sources. These include patterns like the Elk Hair Caddis, Royal Wulff, Copper John, Parachute Adams, Hare’s Ear nymph, Prince Nymph, Pheasant Tail, simple soft hackle wet flies in a range of colors as well as Wooly Buggers and a variety of rabbit strip type streamers. Of course, each year there is a “hot” new pattern that seems to devastate the trout for a short period of time and then falls out of favor quickly when its productivity falls off. Some new patterns do manage to really catch fish and manage to become classic patterns that all anglers should have in their fly boxes. Your best bet is to purchase a hatch guidebook commonly found in almost every fly shop. Most of these hatch books are regionally specific. They will also list a few flies that work well for each hatch including nymphs, emergers and dry flies. This is where you want to start when considering which flies you’ll need to stock up on and put in your fly box. Next talk, to your local fly shop experts and find out what they recommend. Finally, keep an eye on fishing reports via websites and fly shops. Generally speaking, the flies listed as working well will also work well at the same time and place next year. In a couple of seasons, choosing a fly becomes much easier as your knowledge base increases. For area anglers, the good news is you don’t need 100 different fly patterns to catch fish in all of our area rivers this fall. Hopper and ant patterns will work continue to work well until frosts become a common occurrence at night. Effective nymph patterns for autumn include the Barr’s emerger, prince nymph, pheasant tail, and small soft hackles in olive and grey. Experiment with the amount of weight and once you find the right depth, the trout will eat these flies. Dry fly choices are simple as well. Throw a parachute adams, griffith’s gnat or renegade in sizes 18 or 20, and chances are good any rising trout will eat your offering. Streamer fishing is about as simple as it gets when it comes to fly choice. Woolly buggers in olive, brown, black color scheme will do the trick for aggressive fish. 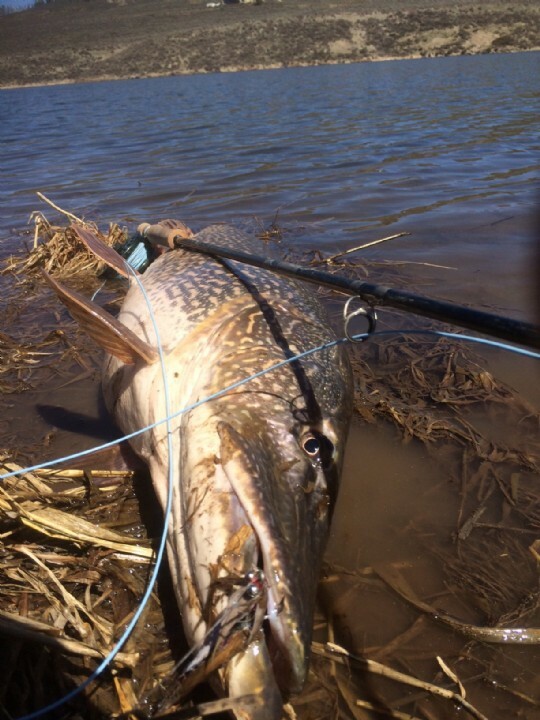 Fall is also a time when anglers will do well bouncing an egg pattern or a San Juan worm off the bottom. Some fly fishermen view this as “cheating” but the fact is these flies mimic actual food sources and can turn a slow day into a day spent with the rod doubled over. Try not to make fly choice too complicated and you will more than likely have a more enjoyable day on the water. Stick with flies that have worked in the past and always take advice from more experienced anglers. You may even choose to take up tying your own patterns to fool trout. 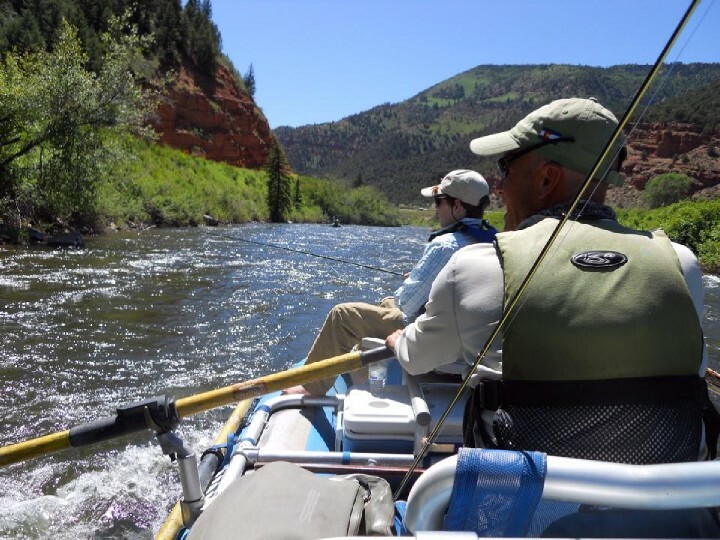 Check in with the guys at Vail Valley Anglers for the hot fly patterns all year long. 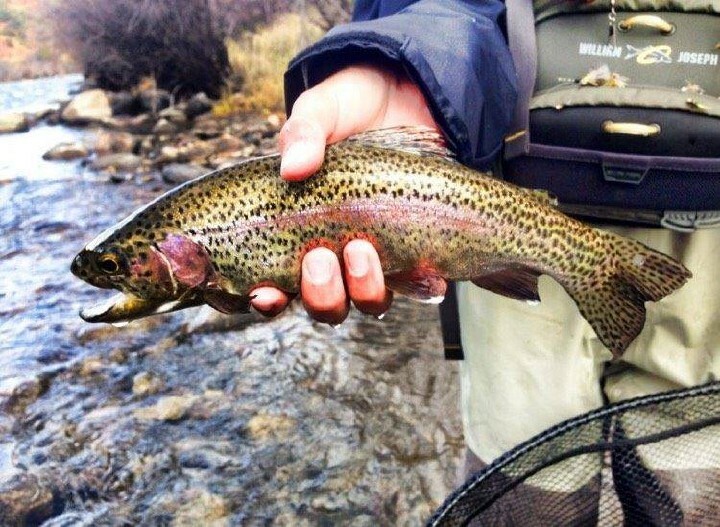 Check in with the guys at Vail Valley Anglers for the hot fly patterns all year long. Next post What Type of Sole Is Best for Wading Boots?